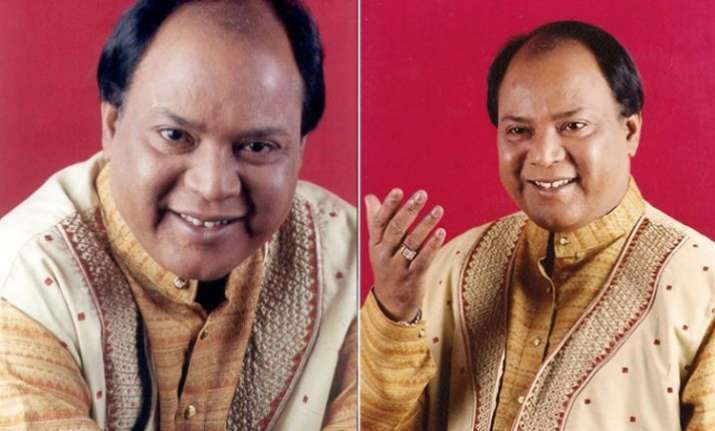 Neighbourhood Entertainment Desk/ Garima Kotroo: The renowned singer Mohammed Aziz who sang many iconic songs for film fraternity passed away at the age of 64. The fame had a cardiac arrest in Mumbai. The singer’s daughter Sana Aziz said that he was returning from Kolkata when he collapsed at the airport. Aziz, who did playback singing in Hindi, Bengali and Odia films, was known for popular songs like ‘My Name is Lakhan’, ‘Mard Tangewala’ and ‘Main Teri Mohabbat Mein’.